From ants to termites to box elders, no one wants bugs in their home. Unfortunately, there’s little a homeowner can do to make their home less appealing to insect pests. Almost any indoor environment provides the warmth and shelter bugs crave, even if you keep food sources stored away. One key way bugs get into homes is through your home windows. Old or damaged residential windows provide small routes for bugs to creep indoors. Without the proper screens and seals, your windows can become pest highways. If your windows and screens are in good condition, but small insects still tend to cling to the surface, try spraying the screen with normal insect repellent. This step helps deter bugs from looking for any tiny gaps or unpreventable openings in the window. This method can also reduce the number of gnats and smaller bugs that might crawl through the screen. Add a layer of repellent every now and then to keep bugs at bay. Older windows might begin to separate from the casing or the walls of your home. Even very small gaps can create enough space for all kinds of insects to crawl through. Boost your insect defense by sealing these gaps with caulk. Start by cleaning dirt, debris, and old caulk from the area. Then, reapply, creating an even seal around the entire window. 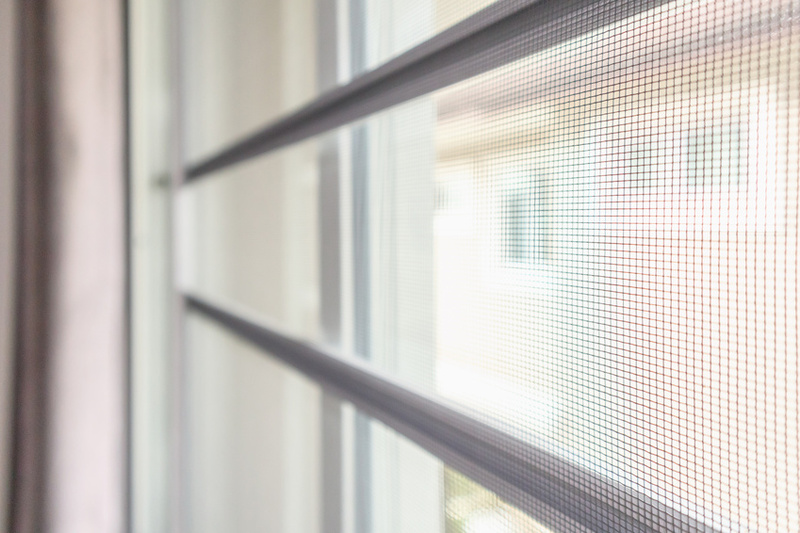 If your window screens have gaps, bugs will certainly find their way inside. Use clear nail polish to mend smaller tears. You can also weave a larger piece of cut screen over bigger holes, or even replace mesh on the screen entirely. If your windows still let in bugs, as well as drafts or moisture, it might be time to get replacement windows. New windows can help keep out bugs, and they can even make your home more energy efficient. 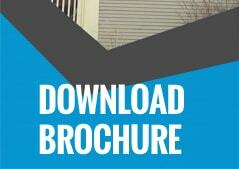 Contact local window installation services to learn more about pricing and frame options. On average, replacement costs between $300 and $700 per window. With the right repellent, sealant, and screens, bugs will have a tough time getting into your home. However, even the best patches and fixes can’t make old windows new again. If you’re still struggling to keep creepy crawlies out, consider buying replacement windows. 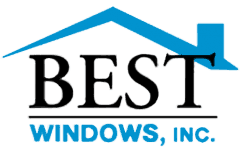 For more information, contact us as Best Windows today!